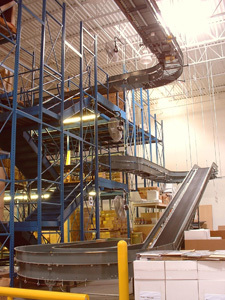 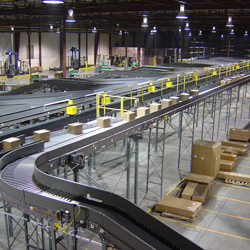 Advanced Systems provides material handling and product flow solutions in a wide variety of applications for warehousing and distribution operations. 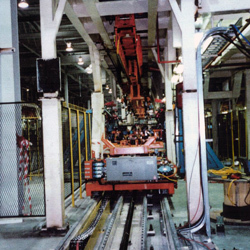 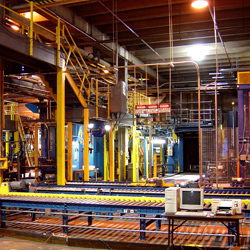 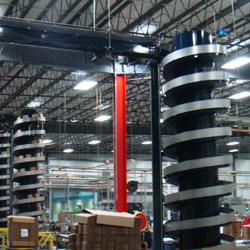 Our tailor-made, turn-key material handling solutions incorporate advanced process control, flexible system designs and field-tested proven technologies to provide optimized automation, reliability and return on investment. 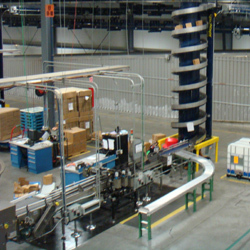 Applications include high-speed carton movement, indexing line-feed and transfer systems, and automatic pallet truck loading systems. 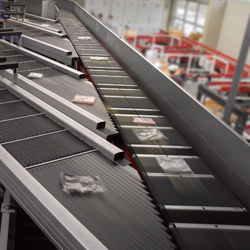 Please contact us at 248-658-1900 or email Info@AdvancedSystems-Inc.com to discuss your Distribution and Warehousing material handling conveyor system needs.